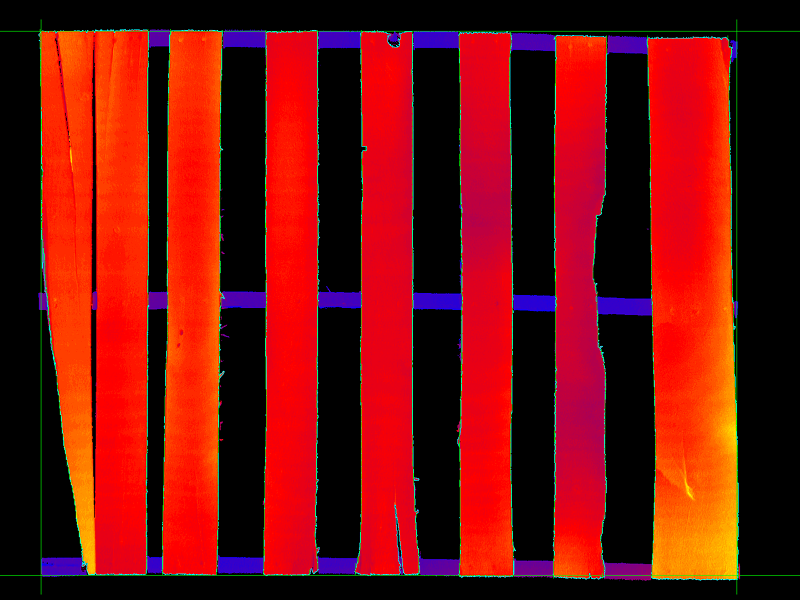 As palletizing operations become increasingly automated, the need to ensure your recycled pallets are suitable for use is more important than ever. 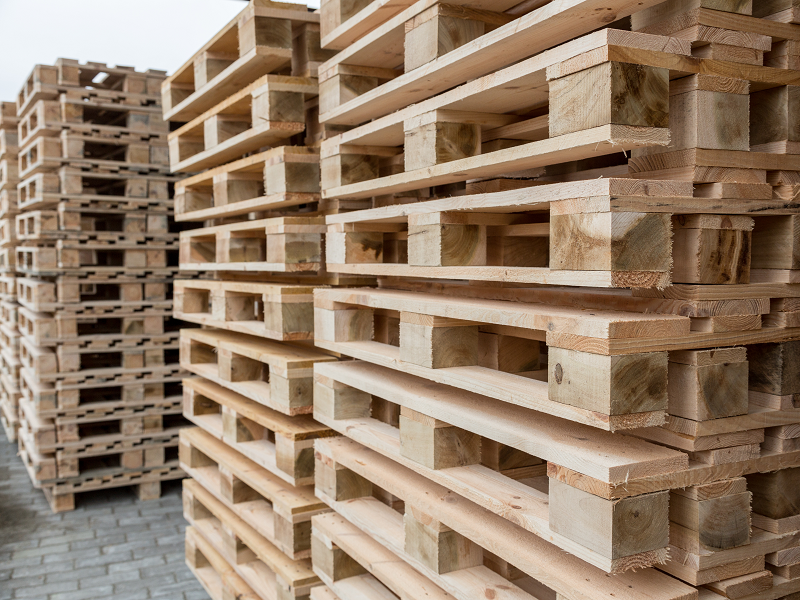 If a bad pallet is dispensed and automatically loaded, it can cause a number of problems in your warehouse, or in transit. They can create palletizer headaches and conveyor jams and cause downtime. They can fall over and cause product to spoil, or pose serious safety hazards to your people. 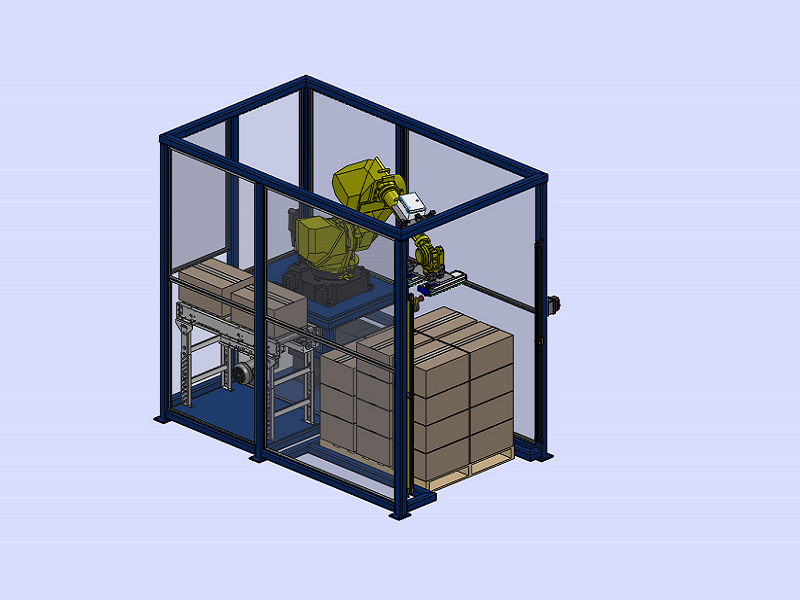 Automated Pallet Inspection & Sorting systems from IDI allow you to identify non-conforming pallets and pull them from the production process. Our inspection systems check for missing and broken deck boards, partial deck boards along the perimeter, raised deck boards, minimum board spacing, and more. 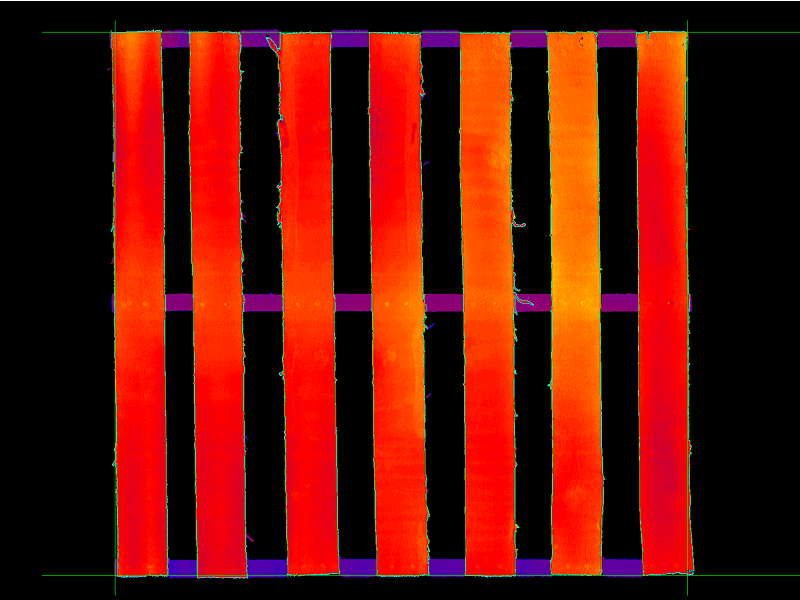 Your system can be custom-programmed to inspect pallets that can adequately serve your specific pallet requirements. We can use pallet dispensers and stackers, conveyors, and/or robots to present pallets for inspection, then sort them into the appropriate stack.